Last year we gave you the top 10 Clutches in Rainbow Six Siege. You seemed to like and kept asking for more. So we thought, what the hell, why not do an entire Best of just for R6 clutches. 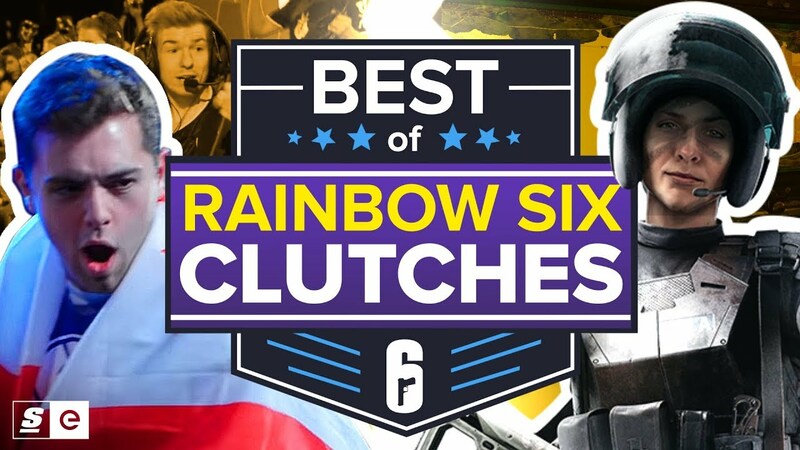 We’re going to be starting off with a look at the best of those clutch or kick moments from competitive Siege, as well as “Timer Scam” clutches and the coveted Clutch Ace.